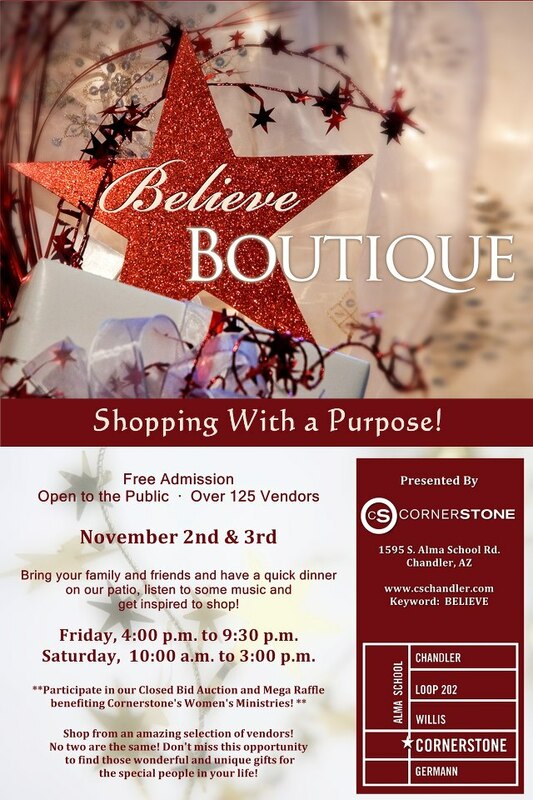 Just 6 days until our first boutique of the 2012 Christmas season! We are PUMPED and (almost!) READY! The Throne of Grace team is praying already for each of our customers that we may get to meet face-to-face at our boutiques this year. The opportunity to visit with, encourage, and learn from our customers is what this ministry is all about! 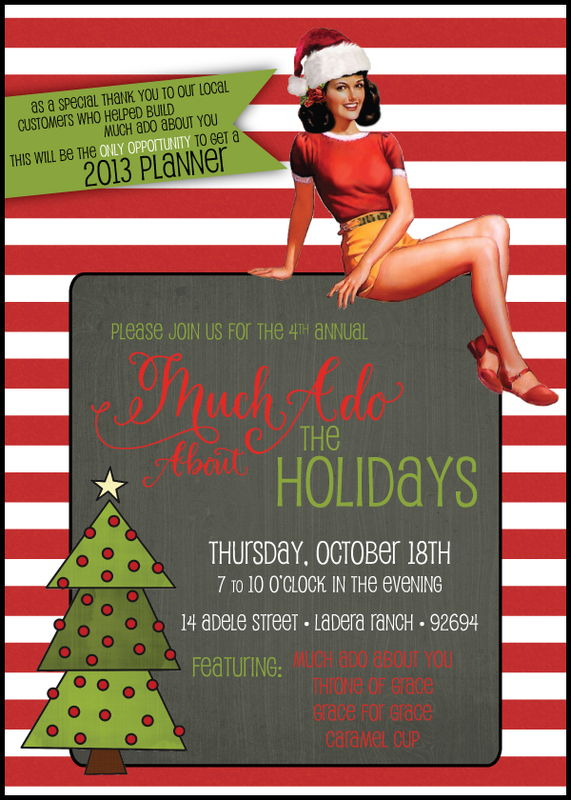 MUCH ADO ABOUT THE HOLIDAYS – This boutique is put on by Molly’s sister, Emmy, of Much Ado About You. It is a fantastic event every year. This year will be particularly special because Emmy is taking a break from her business for awhile and this will be the last chance to grab one of her amazing day planners for 2013. 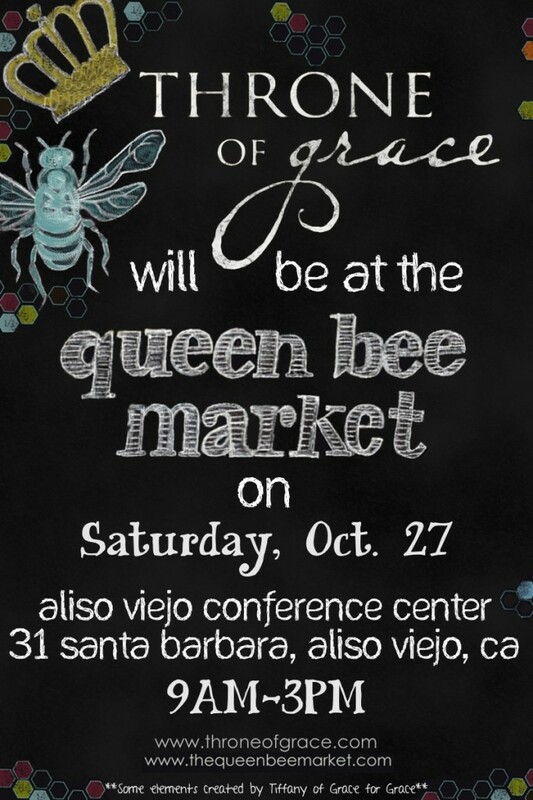 QUEEN BEE MARKET – We feel so honored to be a part of this fabulous handmade market – arriving in south Orange County for the very first time! This boutique has a reputation for being the best of the best! You won’t want to miss it! When you shop with us at one of our boutiques this year, you can take advantage of a special discount available just for Facebook fans – be sure to come “like” us at www.facebook.com/throneofgrace and subscribe to the Throne of Grace blog (using the box in the upper right of the website) – if you haven’t already! We’ll be offering 10% off your total sale to Facebook fans and blog subscribers, or 15% off if you are BOTH! We hope to see you next Thursday night!